Anything you’d like to ask before your visit to Clarion Hotel Stavanger? We hope you'll find the answers here. The hotel is right by St. Olaf's parking garage which has 478 parking spaces. The maximum price per 24 hrs is NOK 200. It's those little extras that enhance your stay, brighten your day, and create memories. Pamper yourself or add that little extra to someone else's stay. Flowers in the room? Fruit, wine or chocolate? How about an upgrade to a more luxurious room? There are many possibilities. Contact us at cl.stavanger@choice.no or by phone on +47 51 50 25 00 and we'll be pleased to give you suggestions! No problem – at Reception we sell toothbrushes, tights, razors, shoe polish and conditioner. And if you need anything else, the shops are just around the corner. Stavanger is a city with a lot to offer, and we know where to look. Read our Stavanger Tips and don't hesitate to ask us for advice, we're here for you! 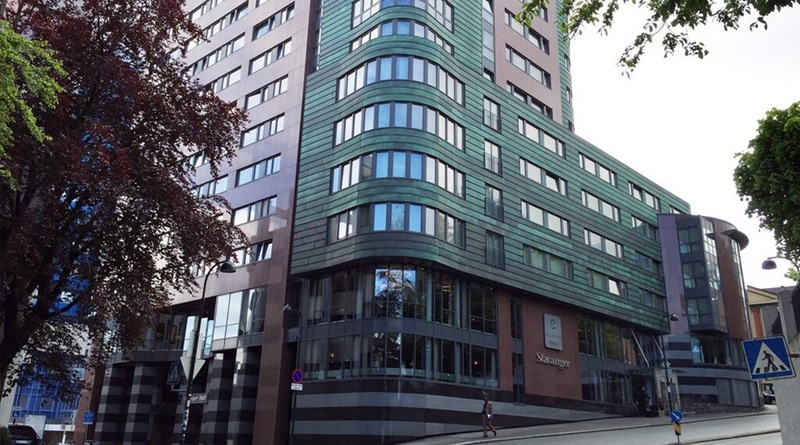 The Clarion Hotel Stavanger is a cash-free hotel. This provides a safer working environment for our staff as it reduces the risk of theft and burglary. It also means that we have more time to spend on taking care of our guests. For guests it means faster and more secure payments. We accept all major debit and credit cards. Please contact us for more information.